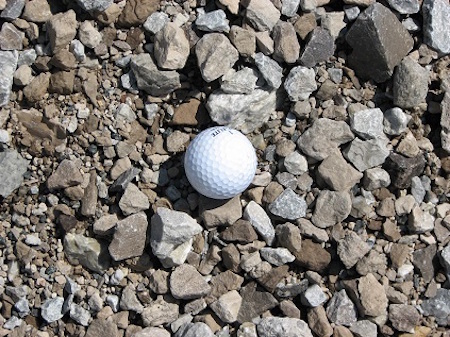 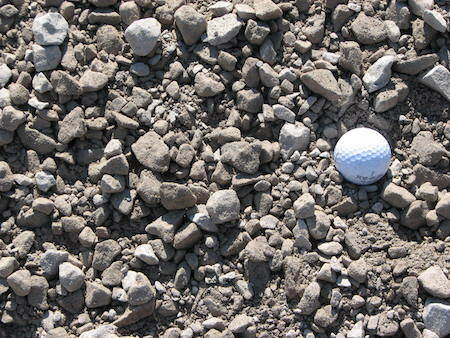 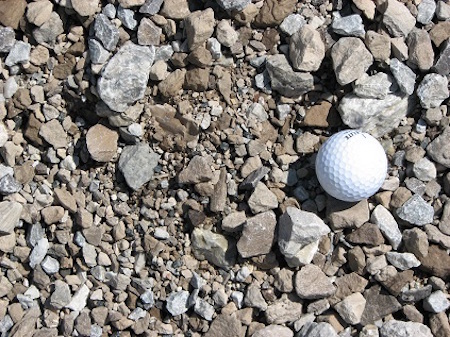 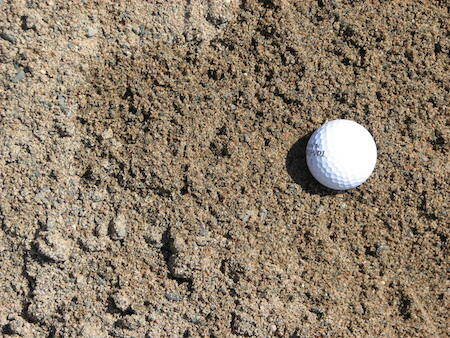 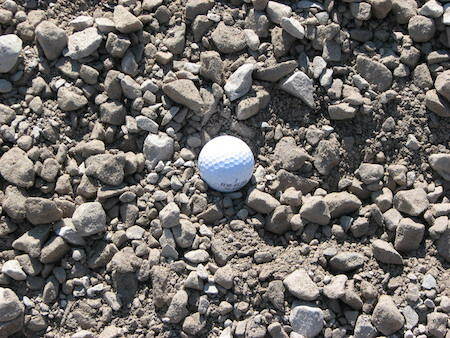 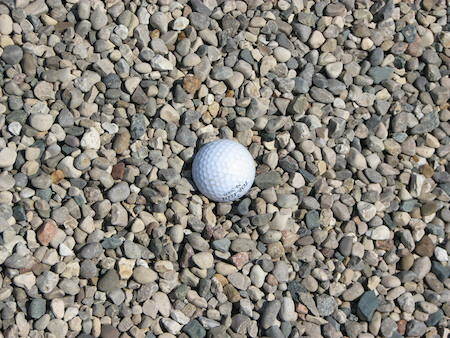 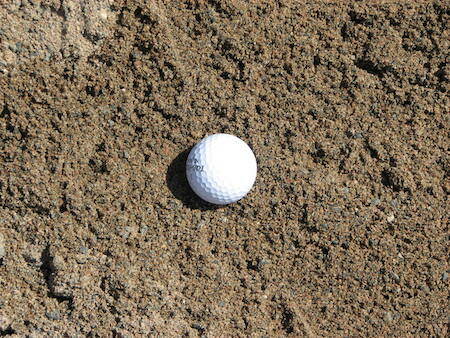 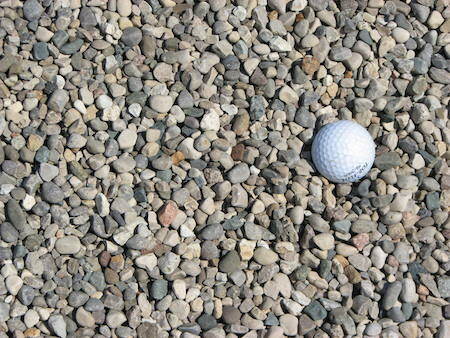 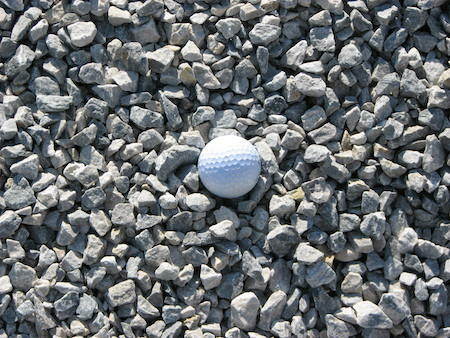 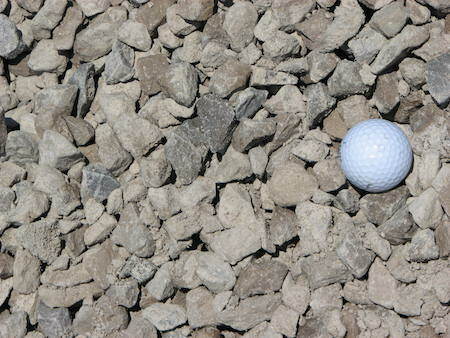 Rounded gravel that is hard, durable, opaque, and free of sand, clay or other foreign substances. 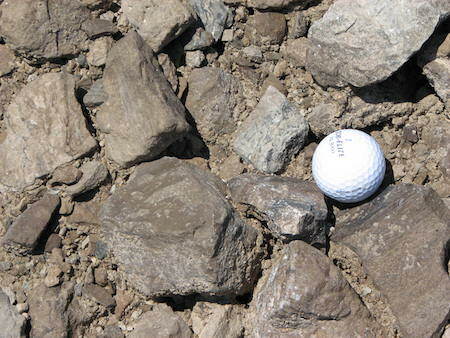 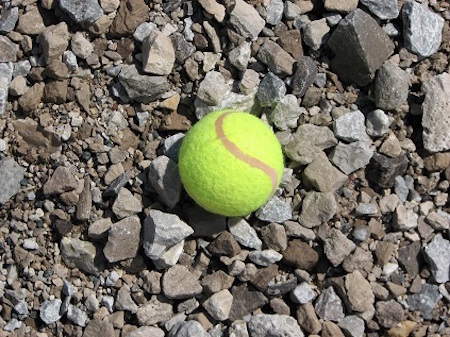 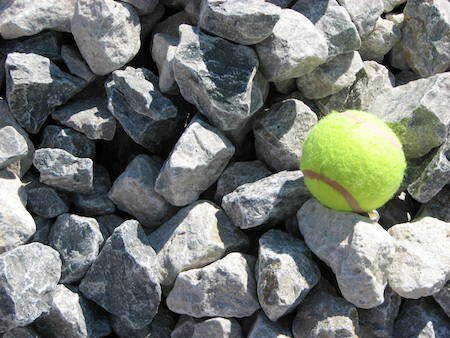 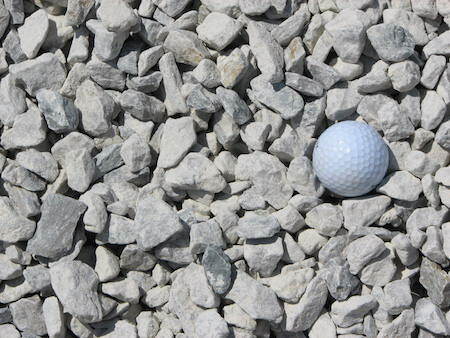 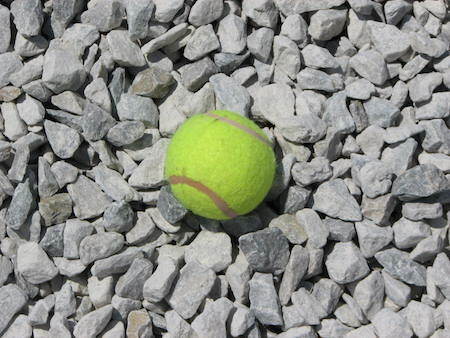 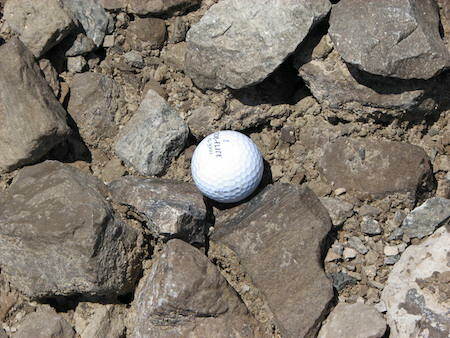 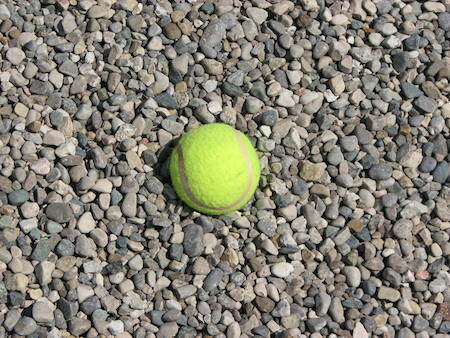 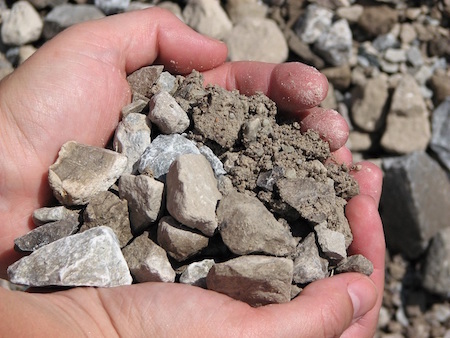 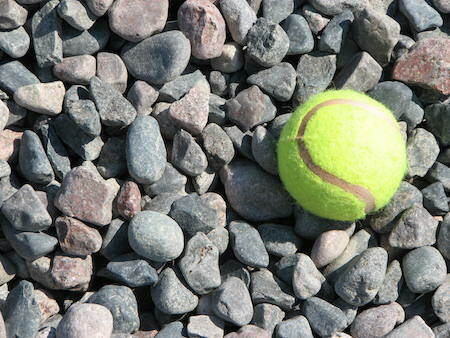 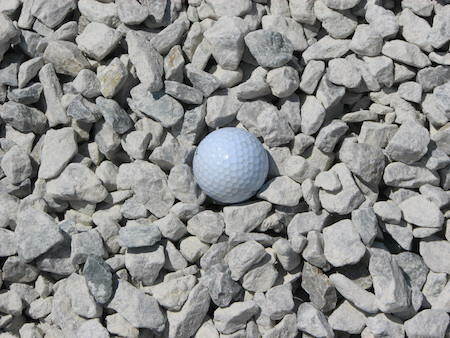 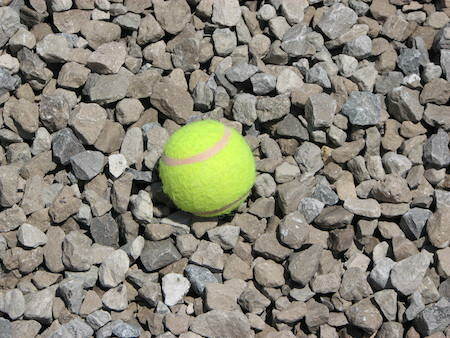 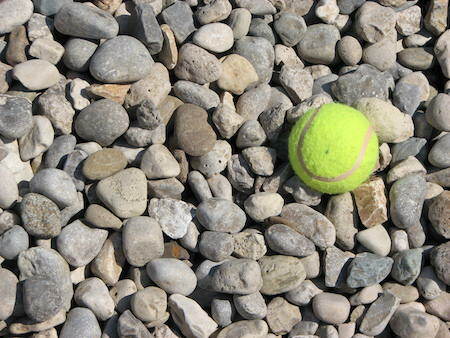 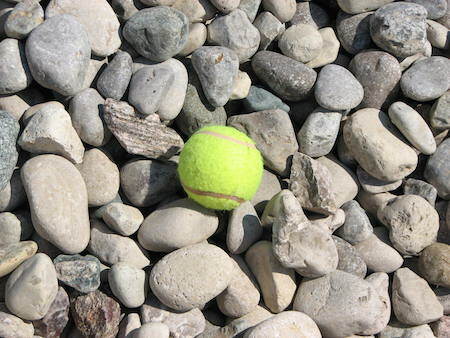 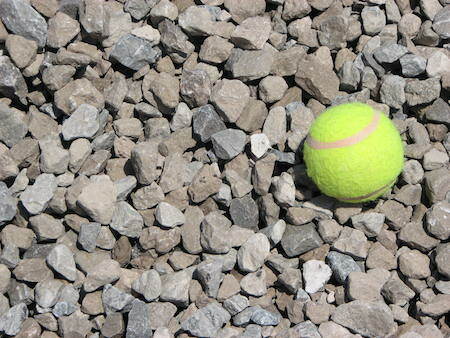 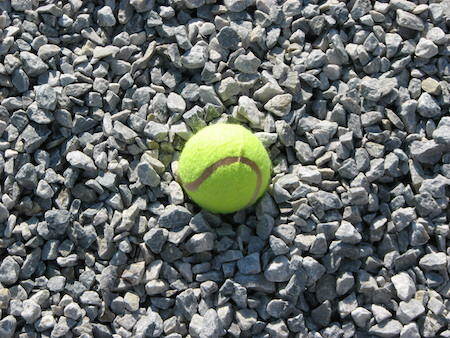 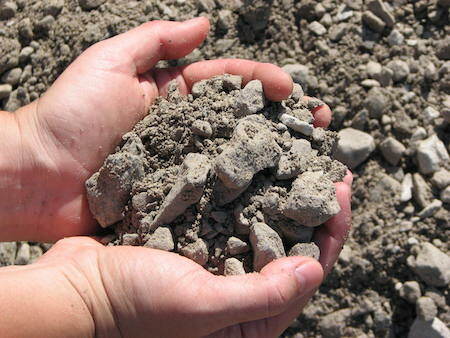 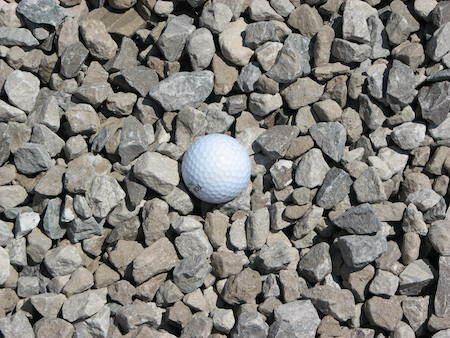 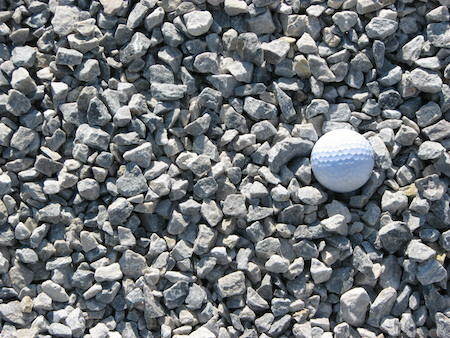 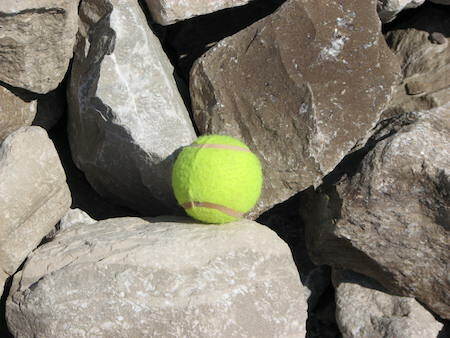 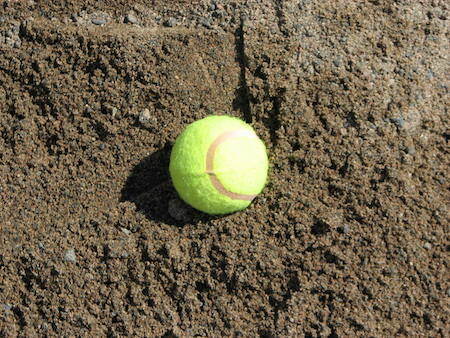 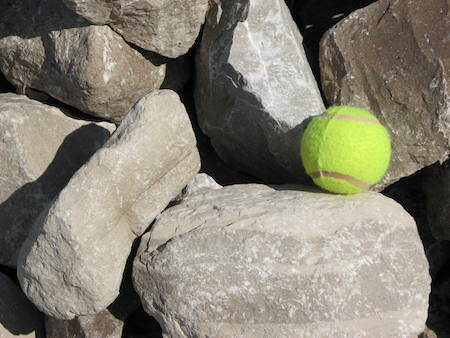 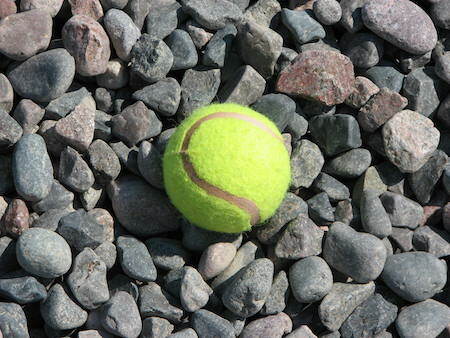 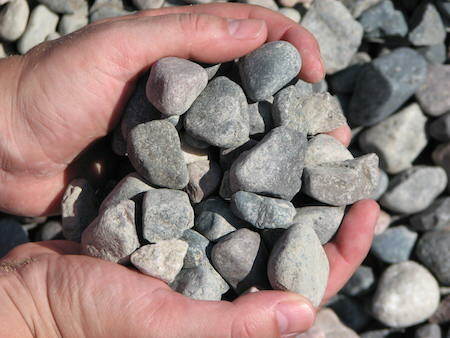 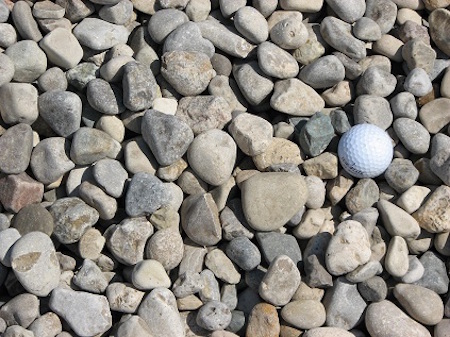 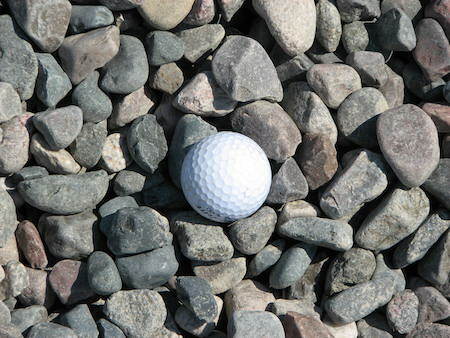 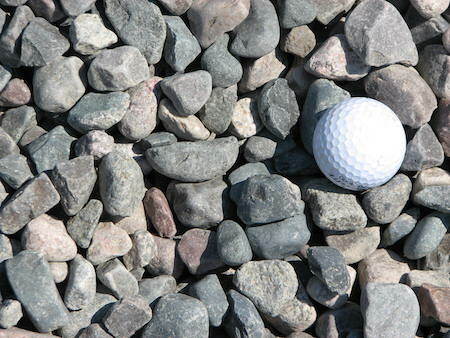 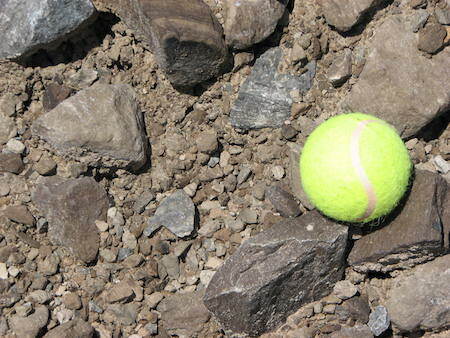 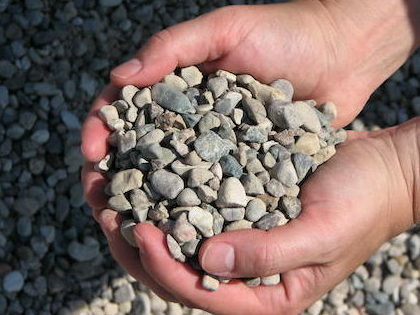 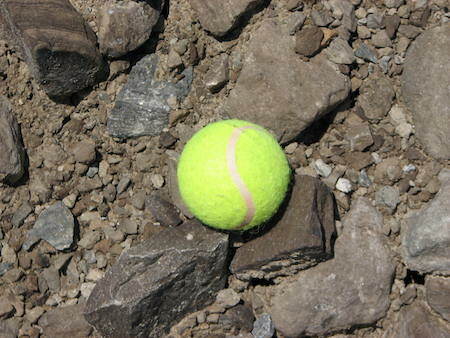 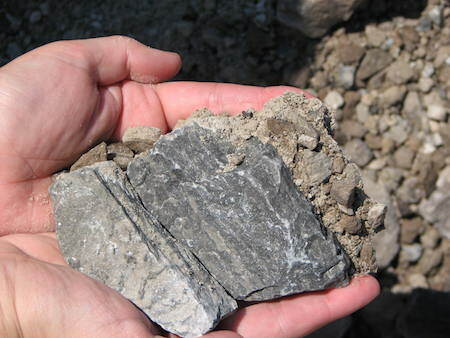 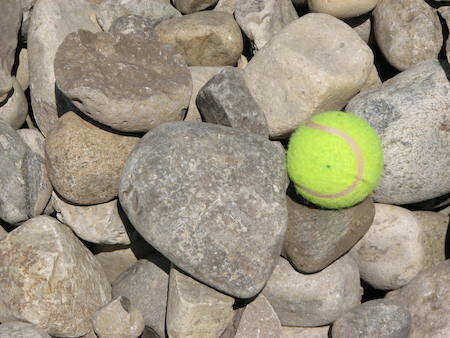 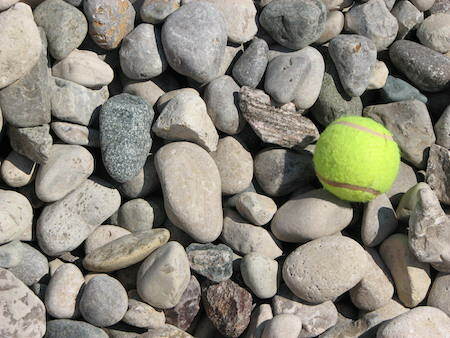 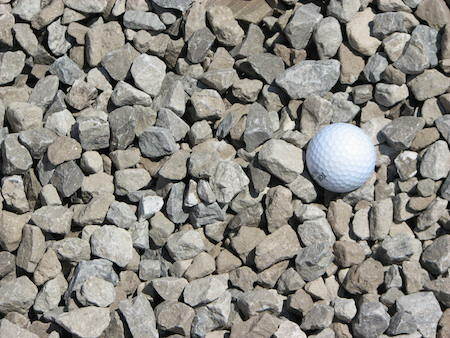 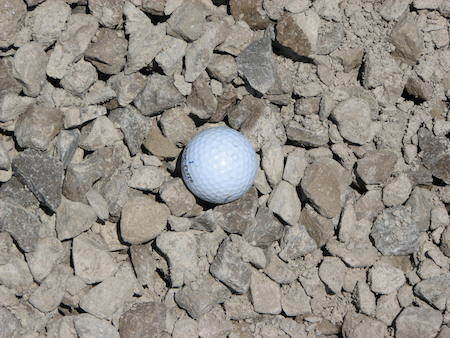 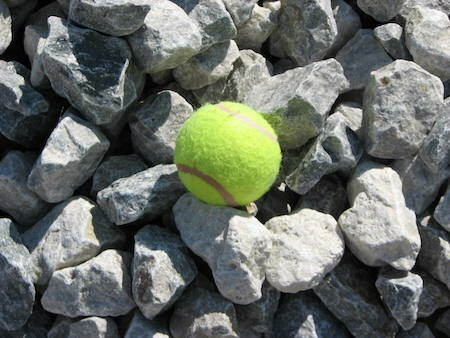 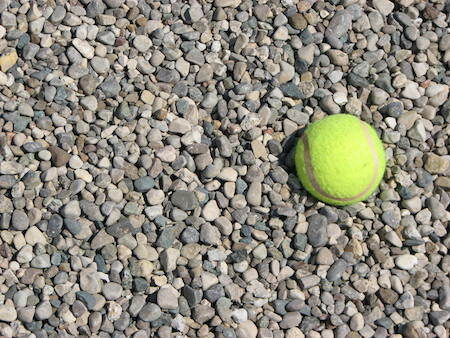 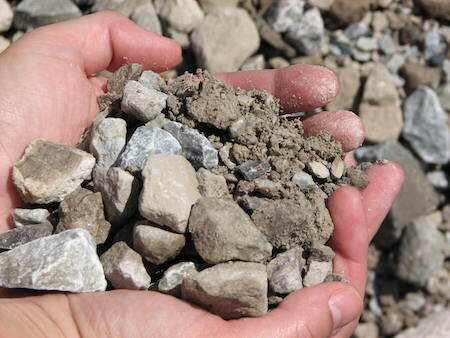 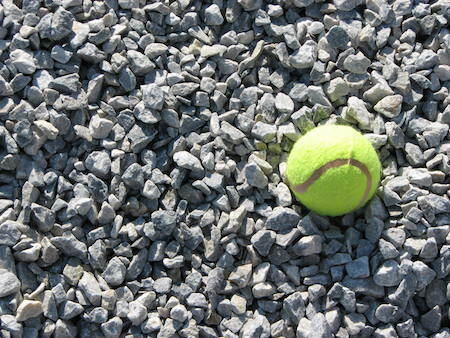 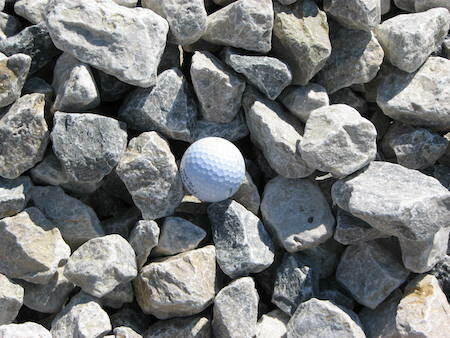 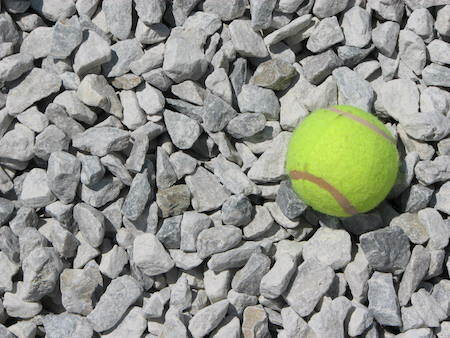 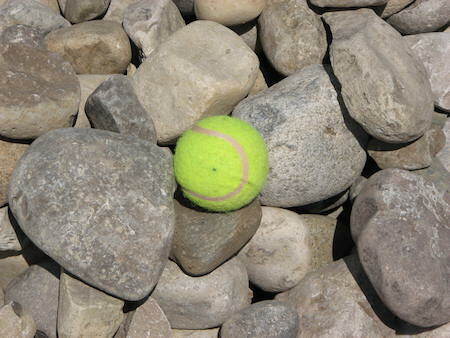 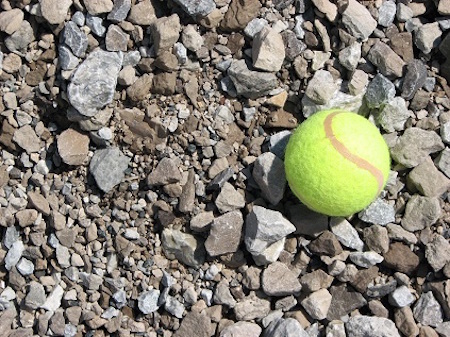 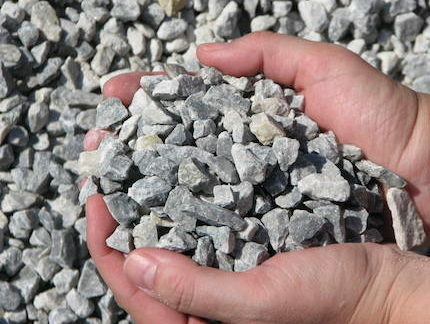 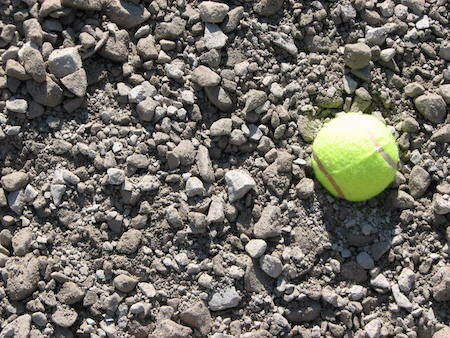 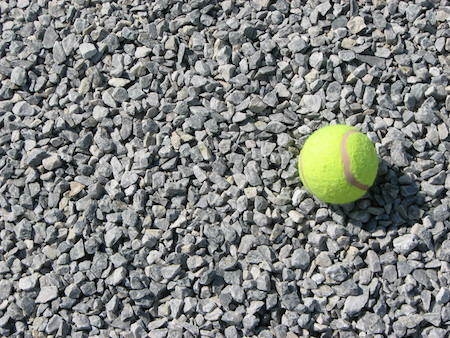 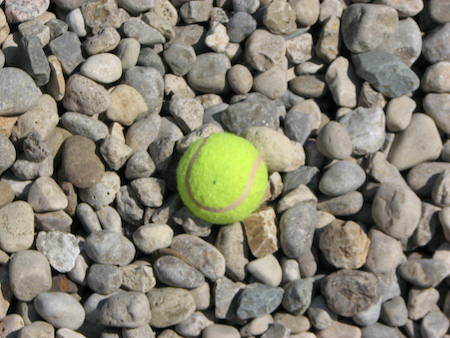 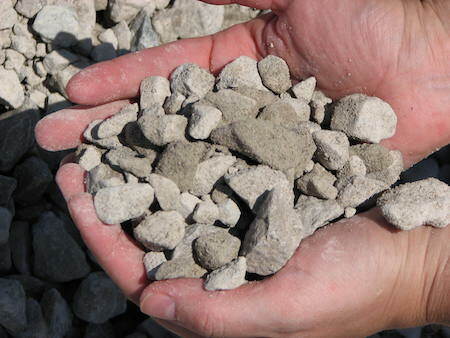 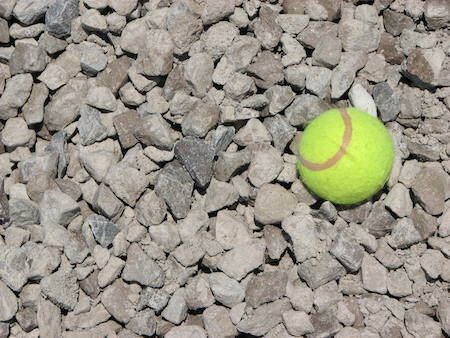 Used for patios, driveway gravel, dog runs, gardens, roofing stone & playgrounds. 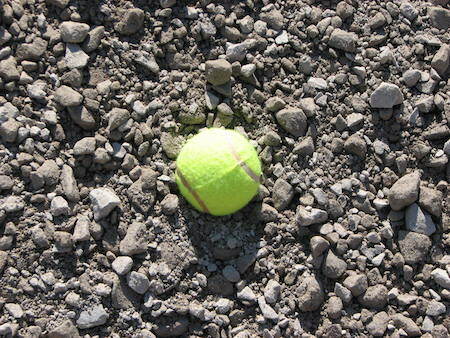 Temporary patch for asphalt and pothole repairs. 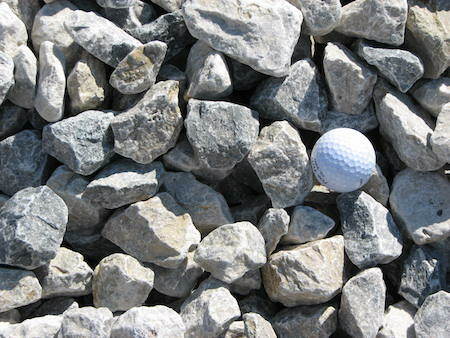 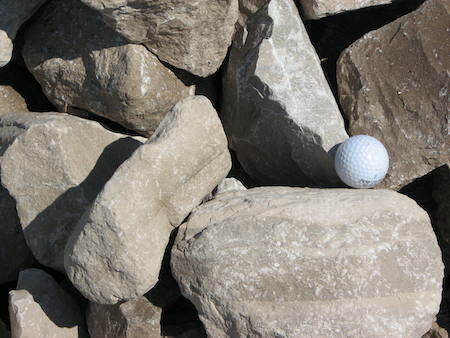 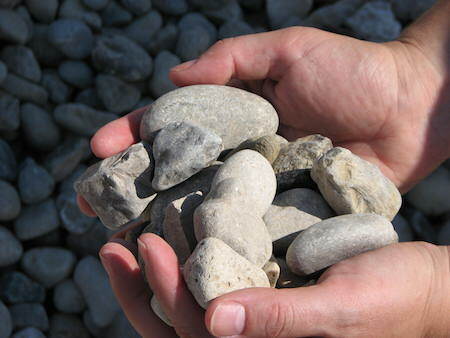 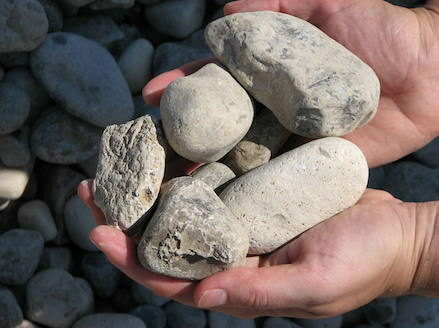 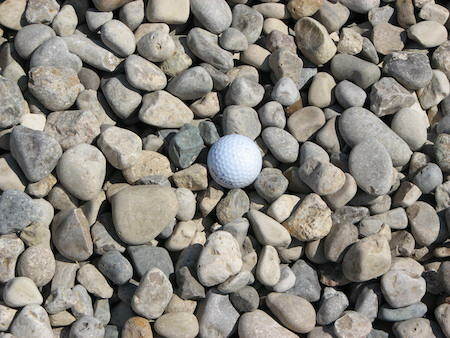 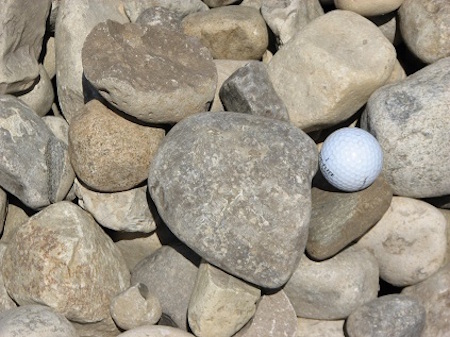 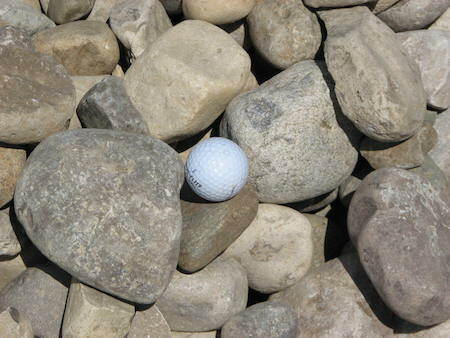 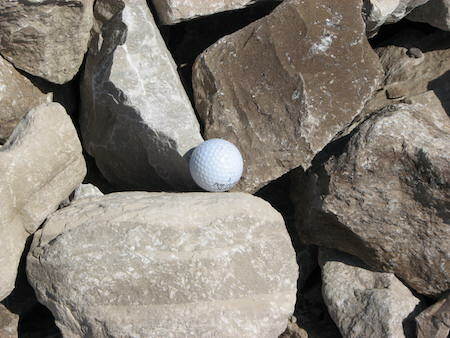 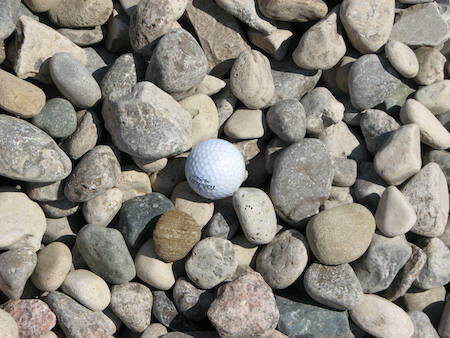 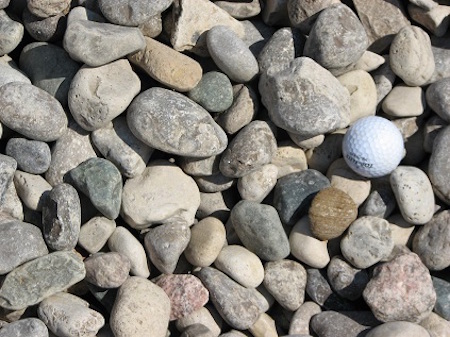 Landscaping – Decorative stone for flower beds, rock gardens, yard and tree borders. 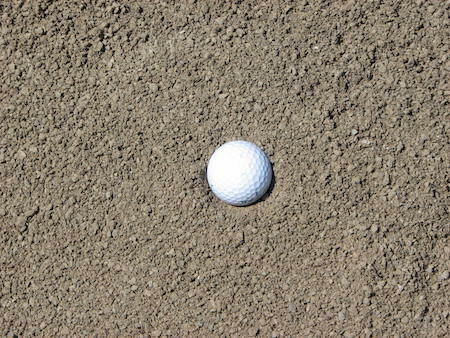 Screened material used around house foundations and below concrete slabs. 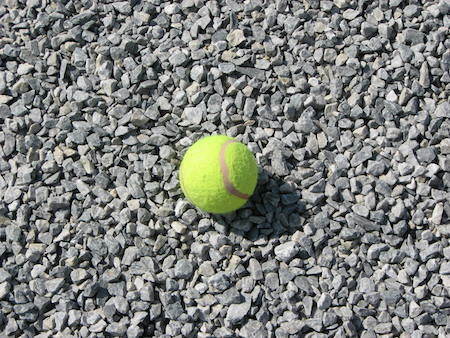 Can be used for drainage, driveway gravel, landscaping around trees and planting beds, sidewalks, patios, road base, parking lots and in the production of base course asphalt. 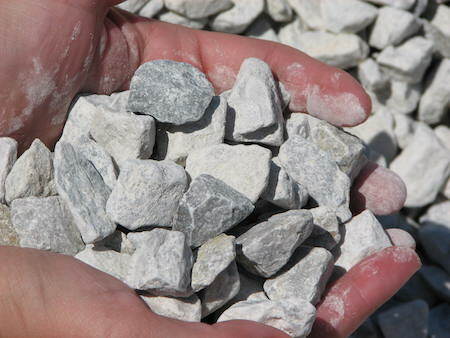 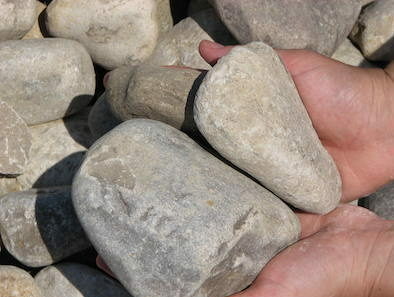 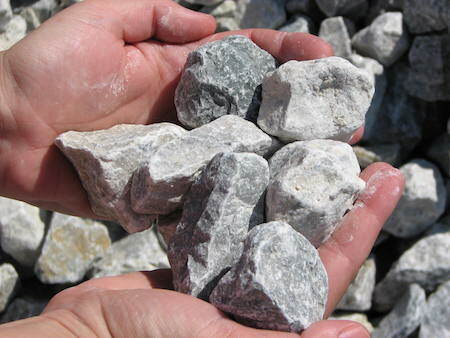 Used for Railroad Ballast or larger drainage stone. 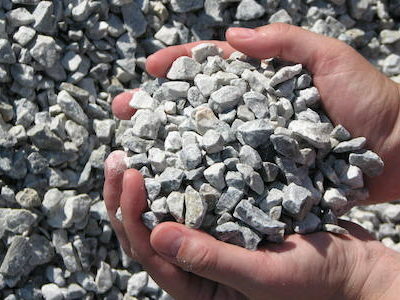 Used to fill wire gabion baskets for erosion protection works or fortification of slopes and banks. 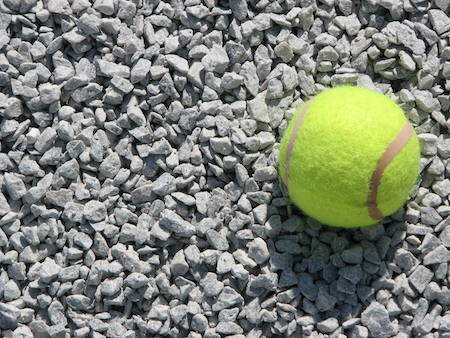 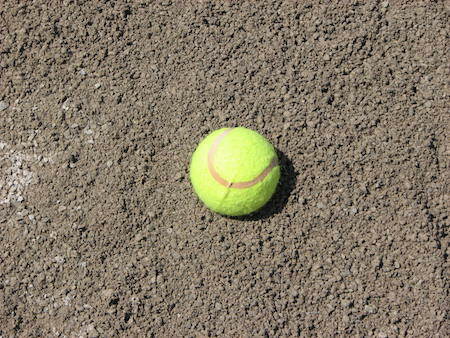 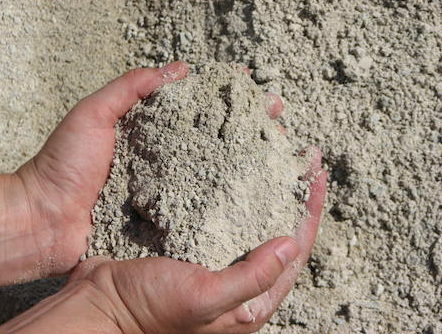 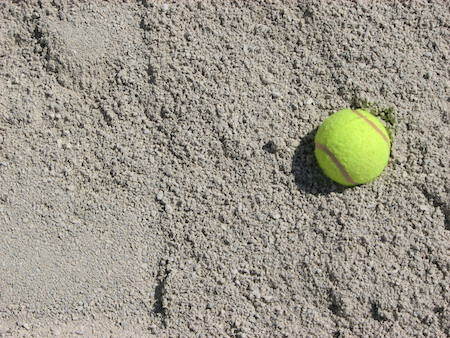 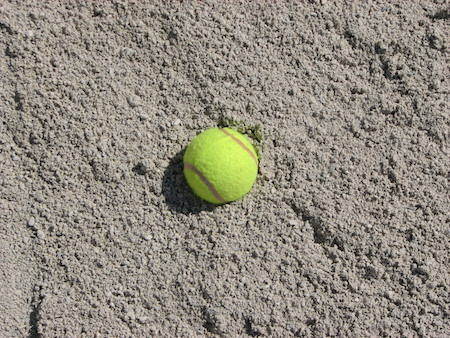 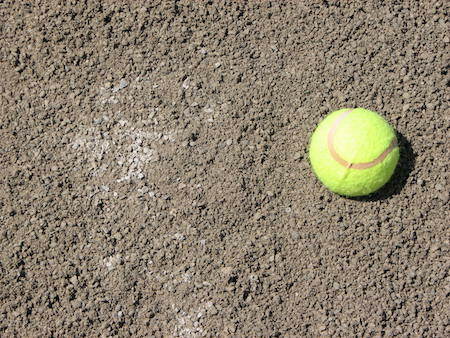 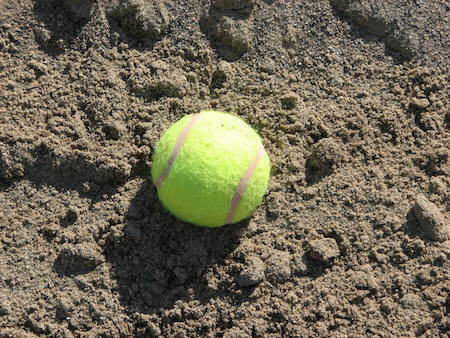 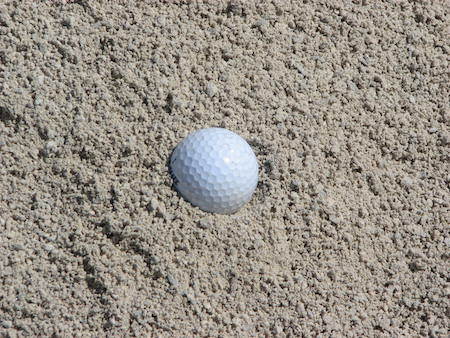 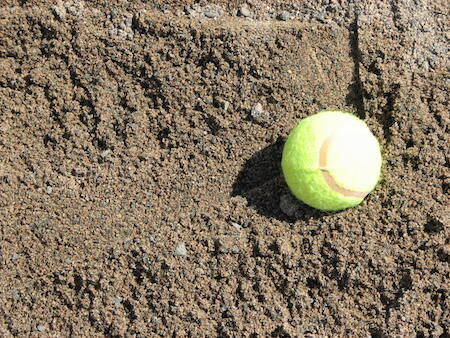 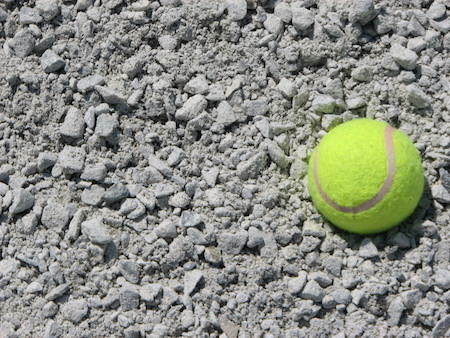 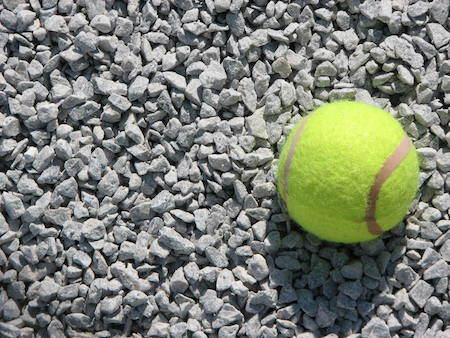 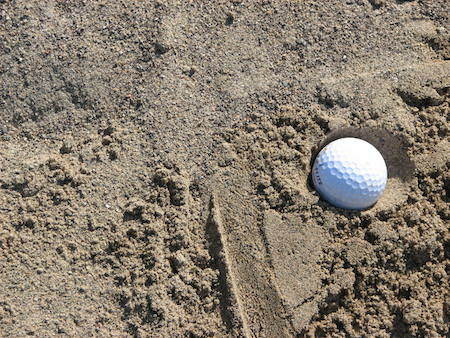 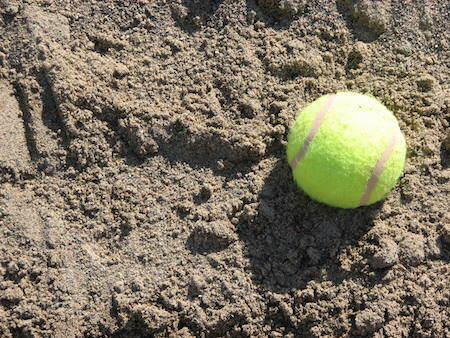 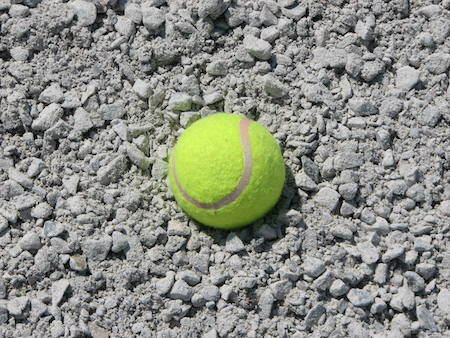 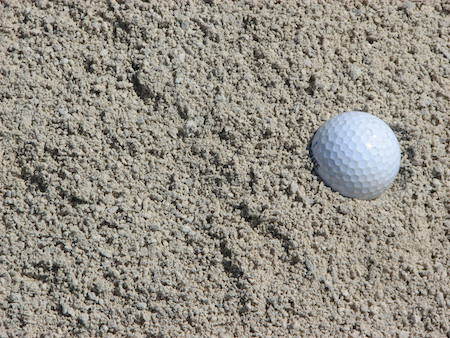 A fine-grained, cost-effective alternative to beach sand, which can be used for patios, volleyball courts, sandboxes, playgrounds, swimming pools or in cement to make mortar. 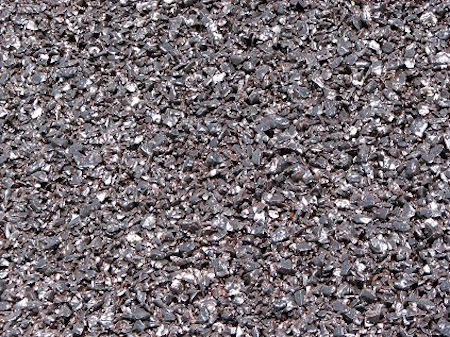 Driveway gravel, landscaping gravel (around trees and planting beds), drainage and used to make asphalt. 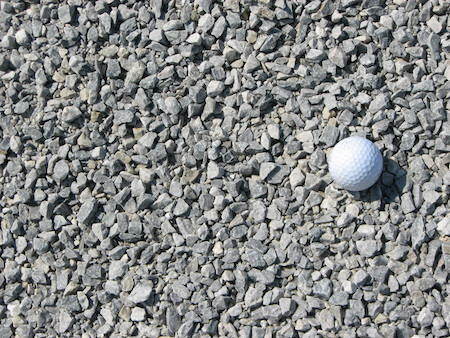 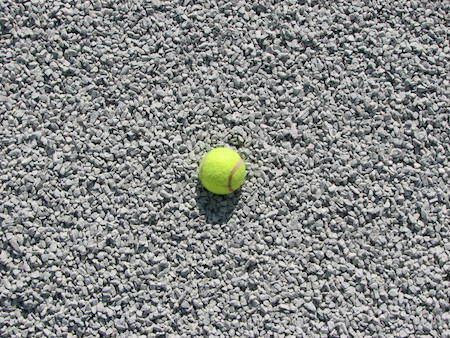 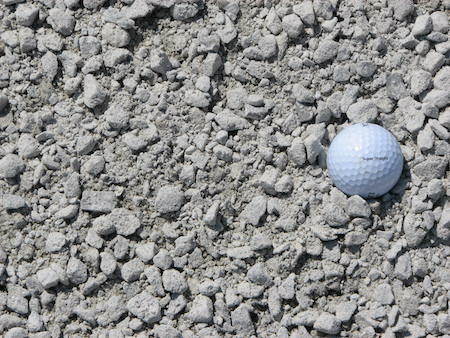 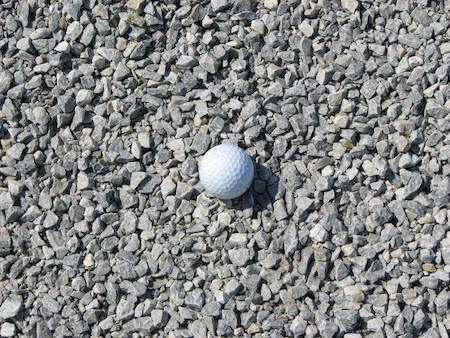 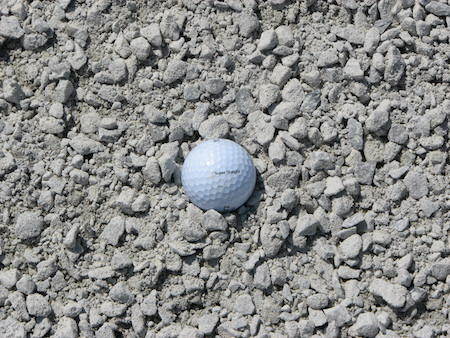 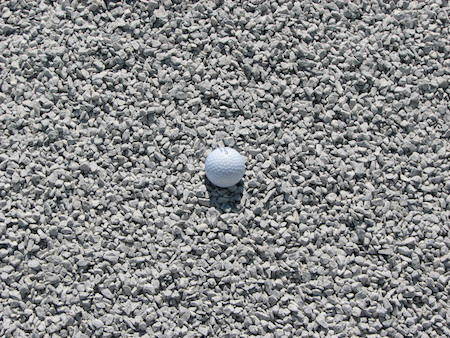 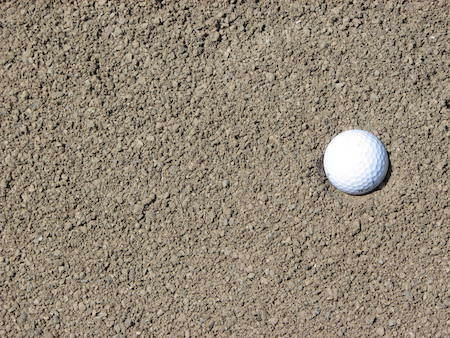 Granular A is a finishing material for driveways, roads, parking lots, walkways and base for concrete. 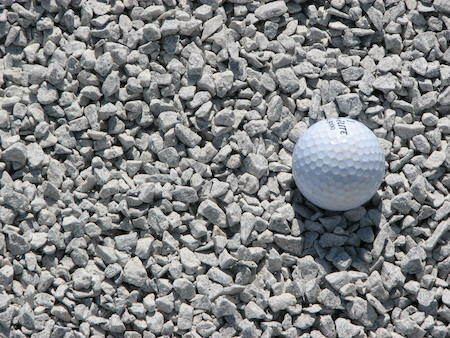 patios, interlock, walkways and horse tracks. 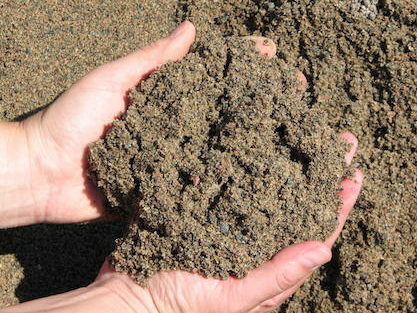 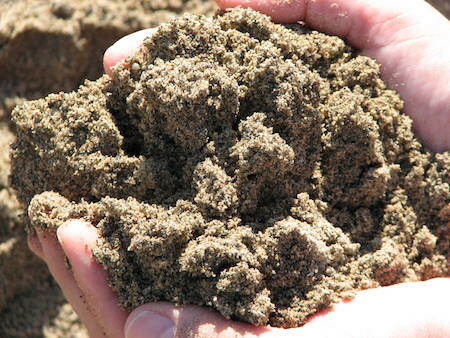 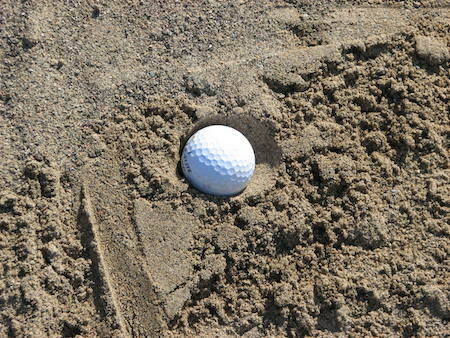 Most concrete sand is used in either concrete or hot mix asphalt. 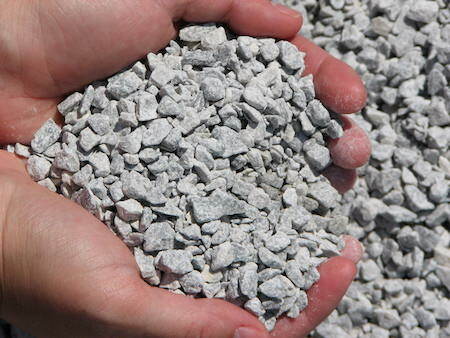 It can be used in large construction projects as well as for a homeowner. 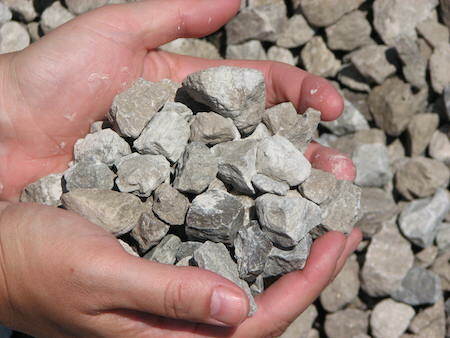 Used for driveway and walkway gravel, landscape gravel (placed around trees or flower beds), sub base for concrete driveways, walkways and patios, drainage (used with French drains). 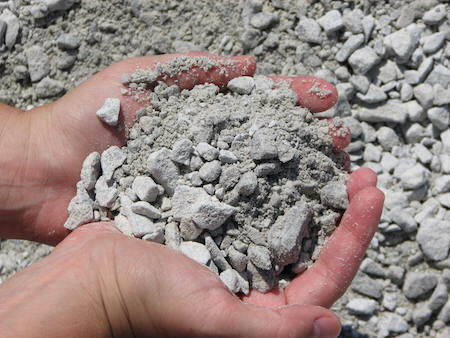 Used to make asphalt and ready mix concrete. 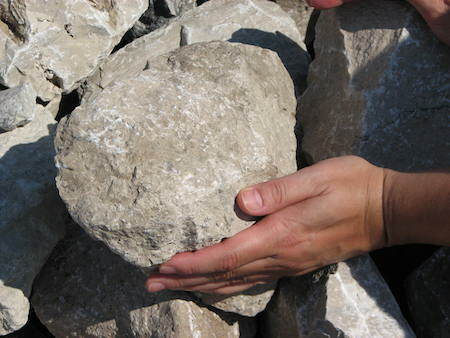 May be used to backfill utility pipes (water, gas, electric), backfill trenches or holes. 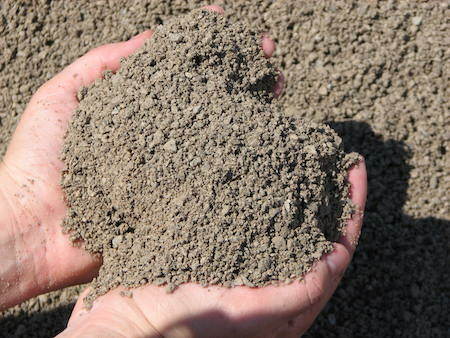 Similar to Granular A and 0” X 2” Base mix in size. 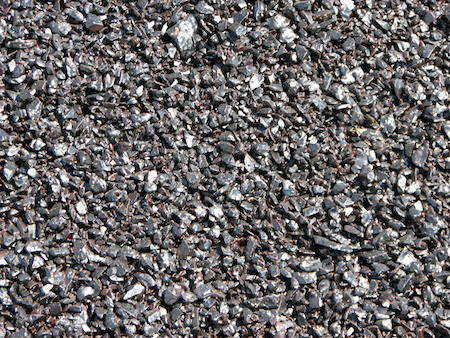 Made entirely from reclaimed asphalt and processed with a crusher. 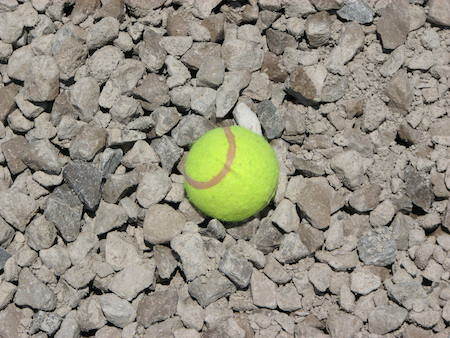 Used on roads, driveways and parking lots.